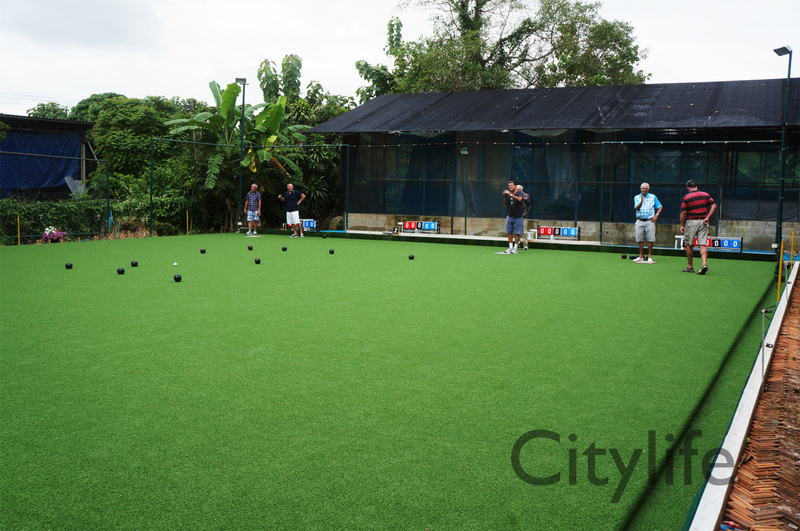 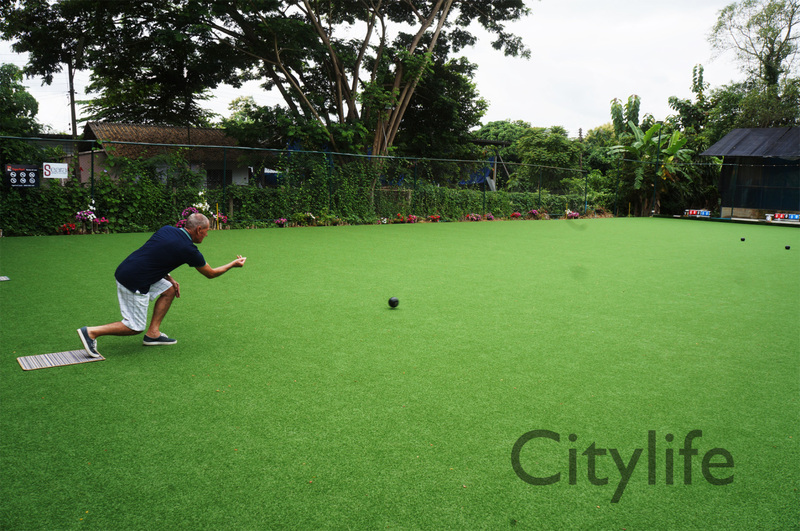 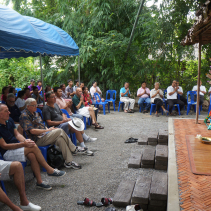 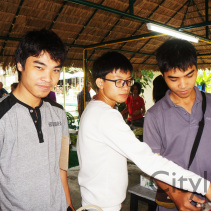 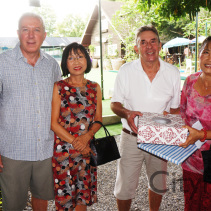 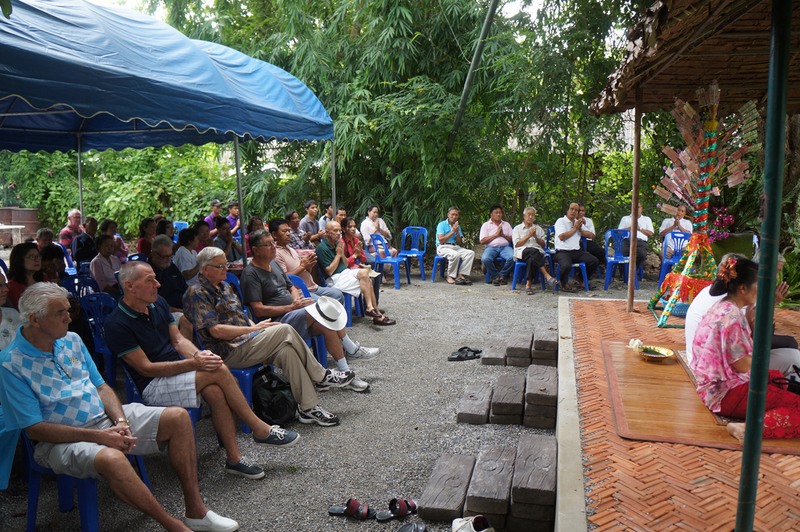 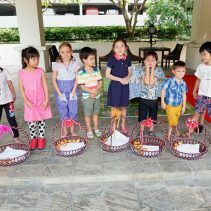 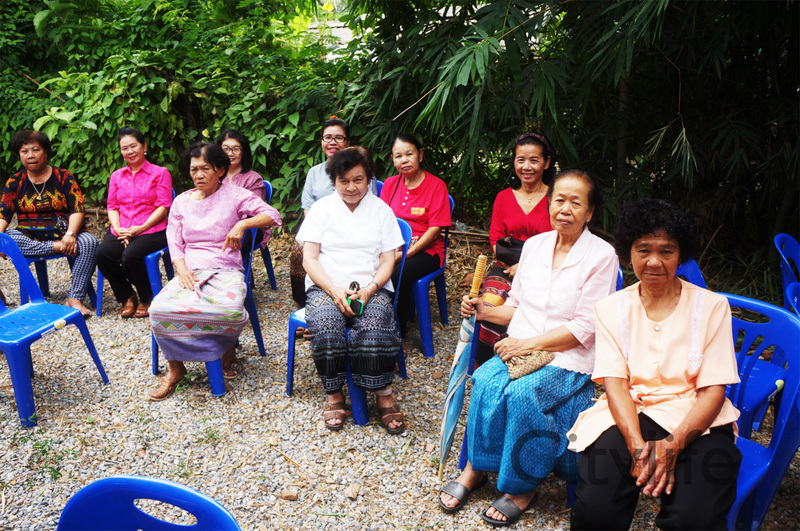 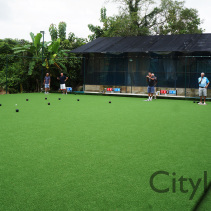 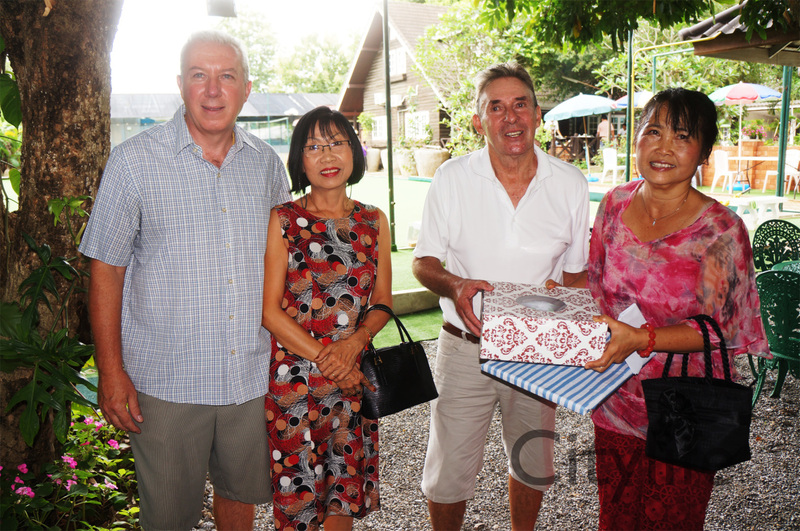 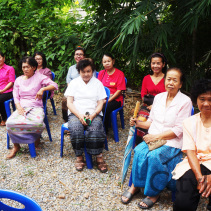 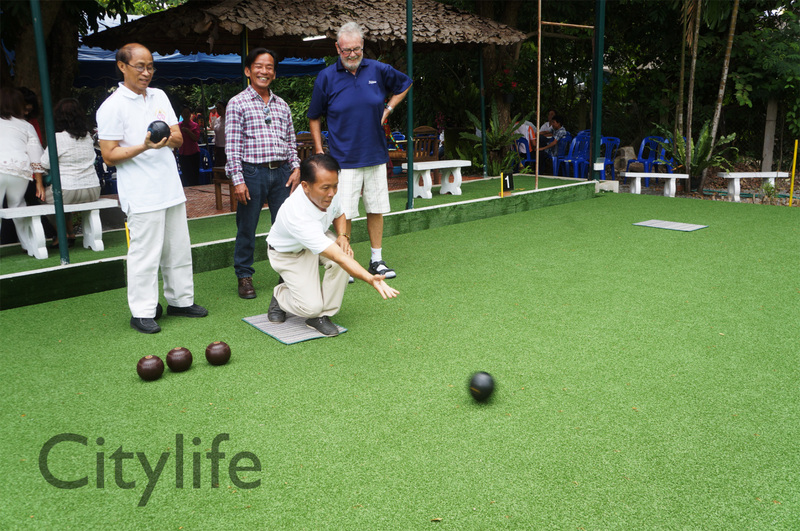 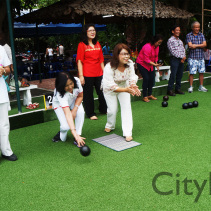 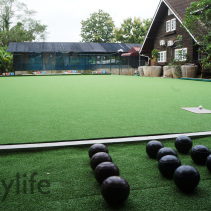 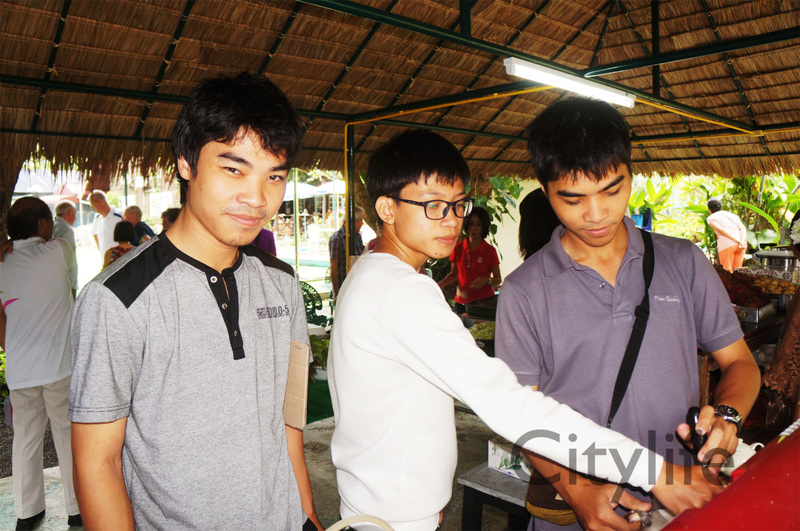 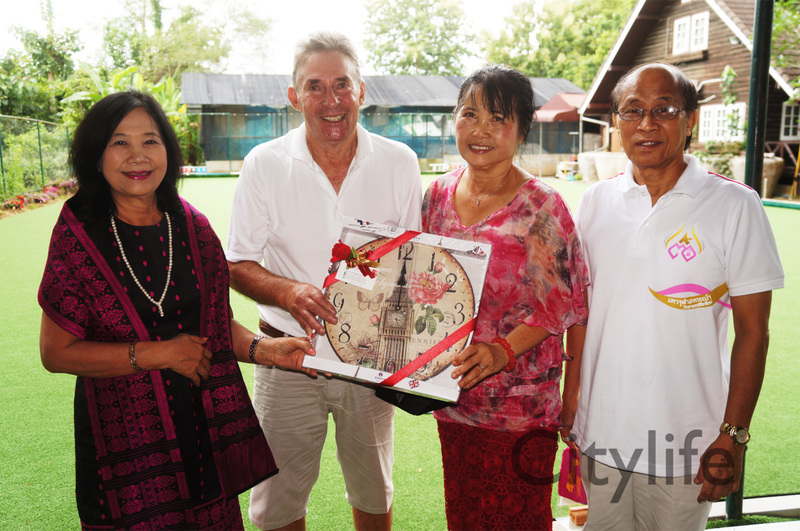 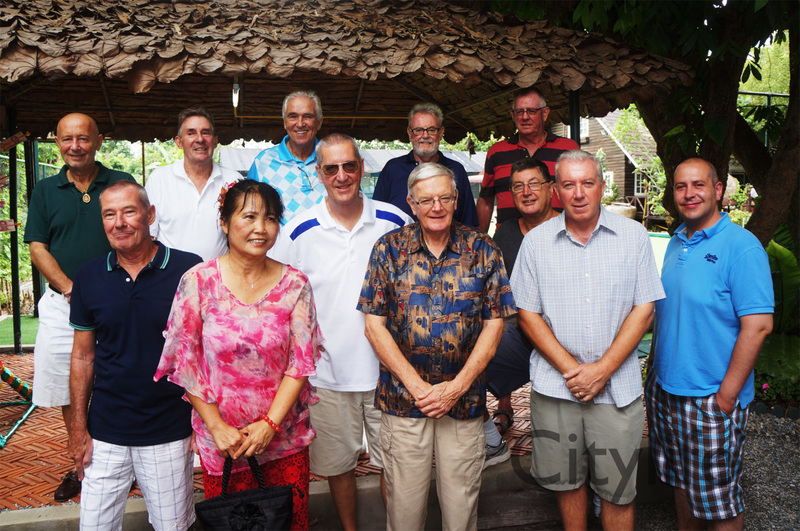 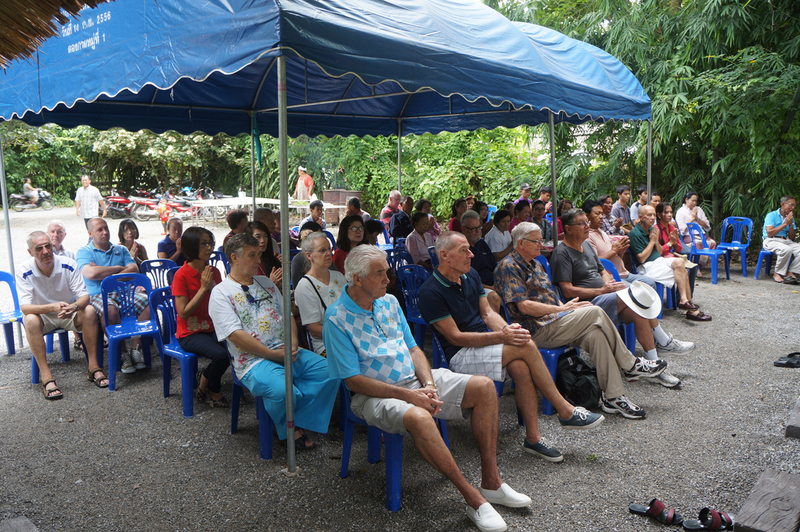 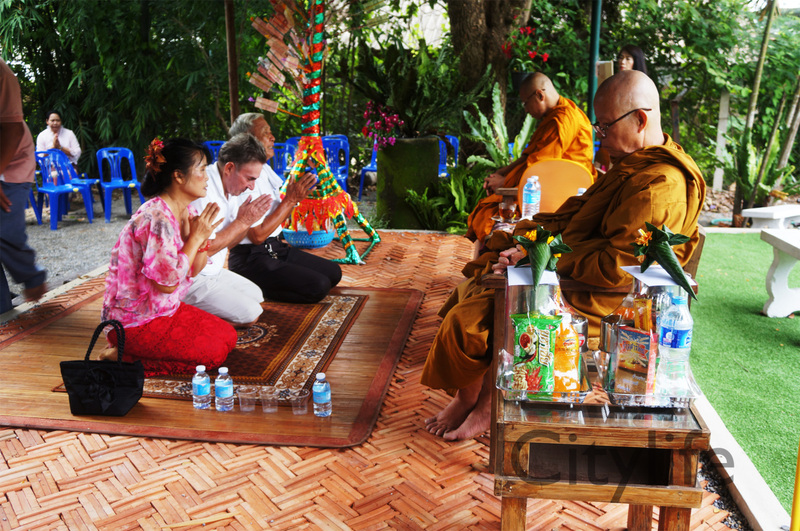 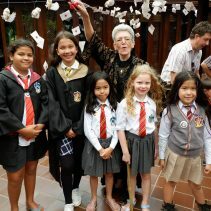 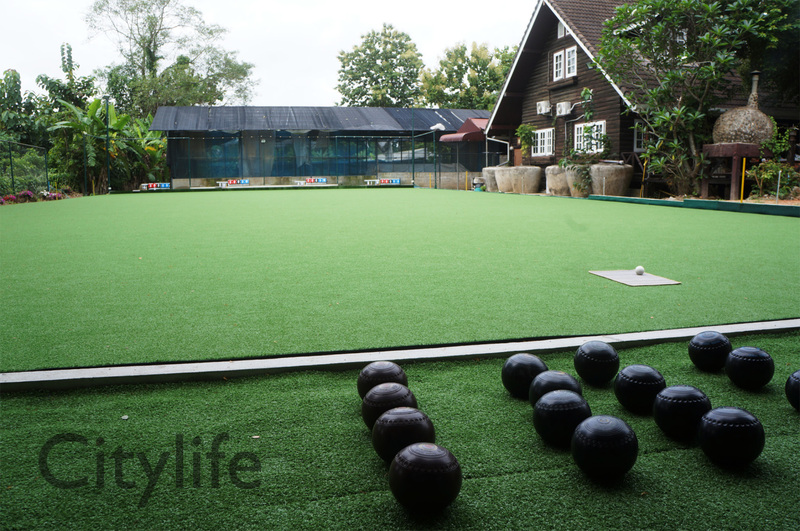 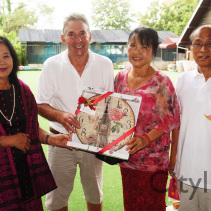 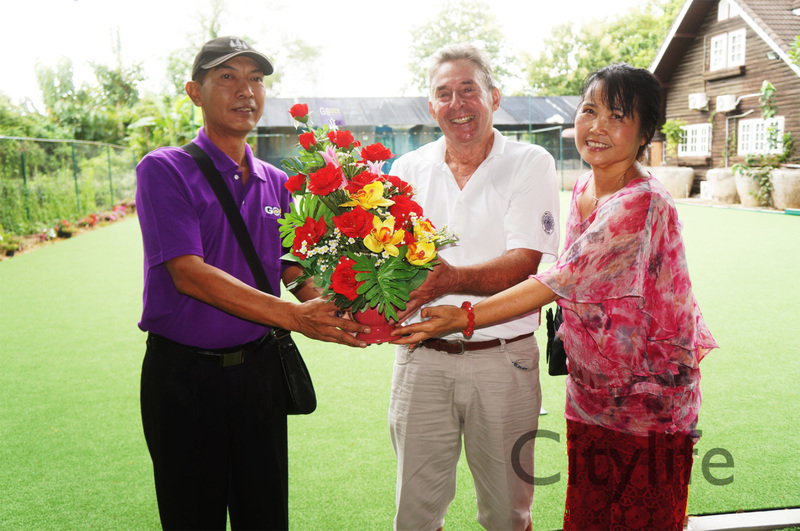 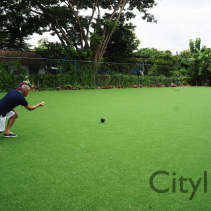 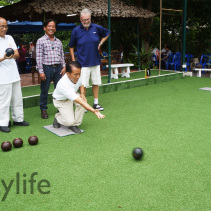 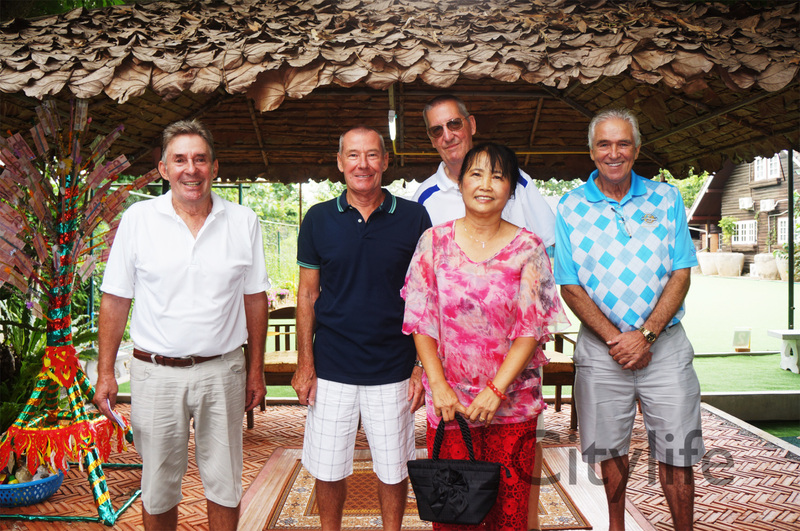 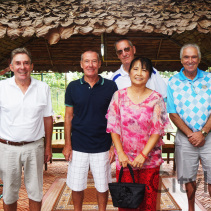 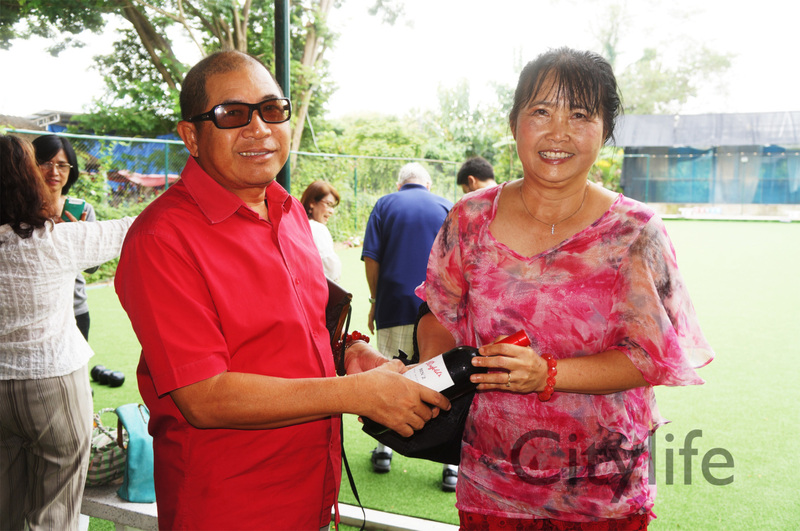 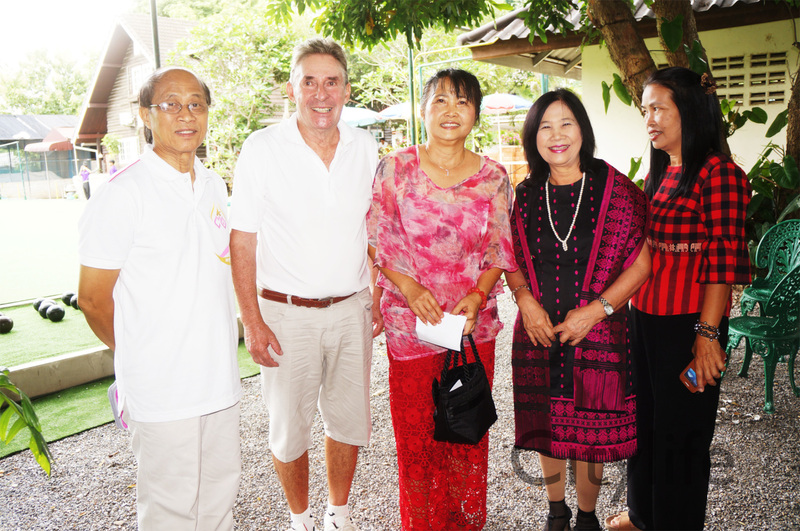 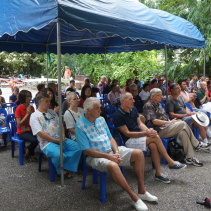 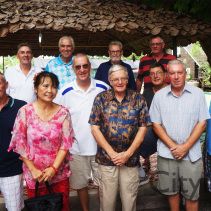 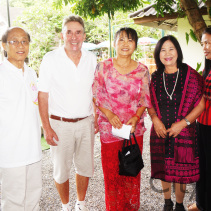 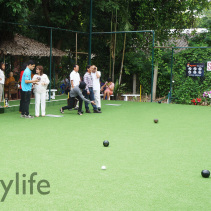 Opening and inauguration of the Chiang Mai Lawn Bowls Club at Big Tree Bistro, Tong Kai village near Night Safari. 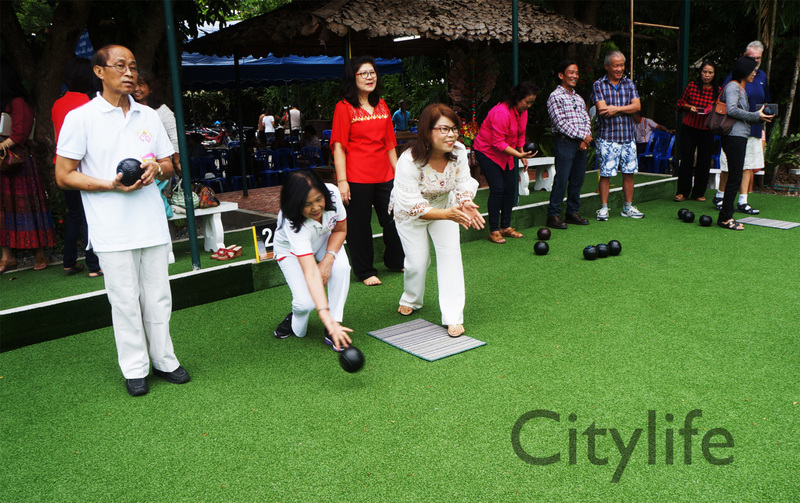 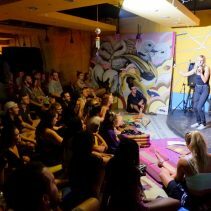 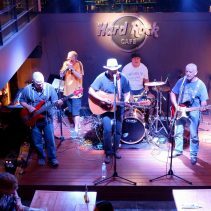 There will be a weekly competion on Tuesday morning at 8am and Thursday evening at 5pm. 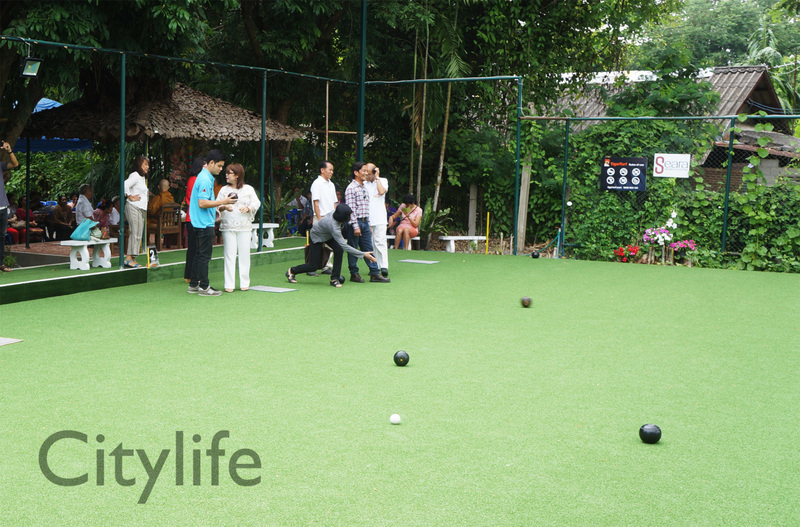 Bowlers at all levels are welcome. 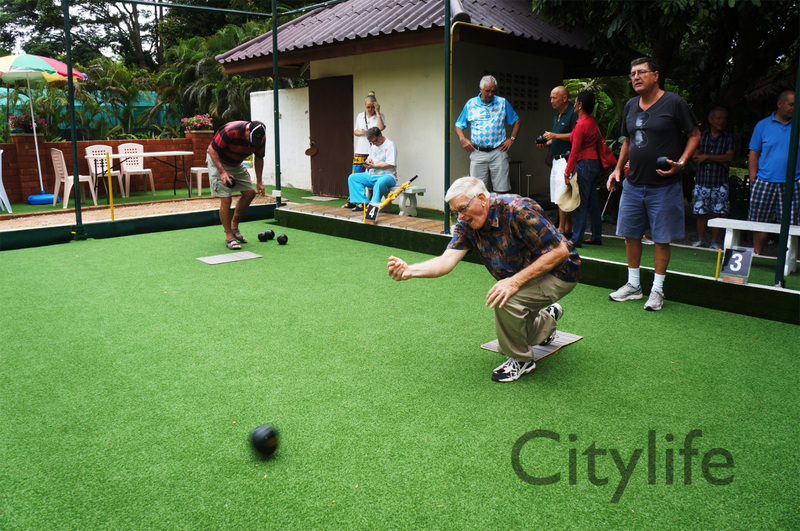 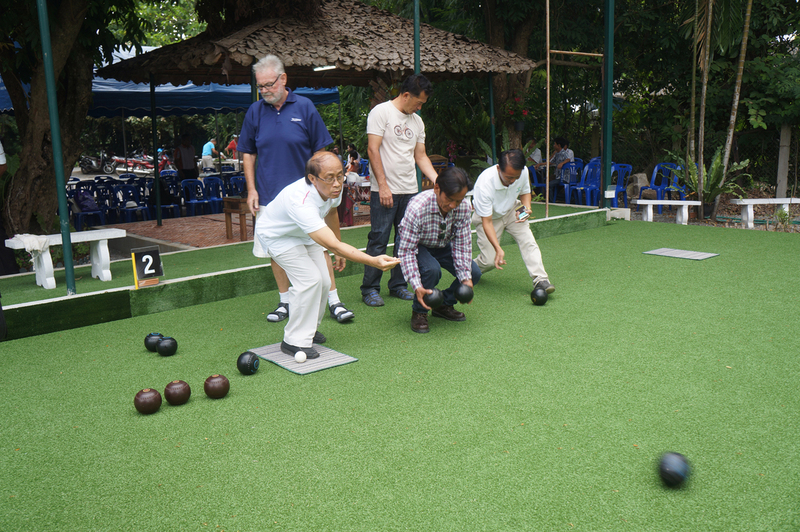 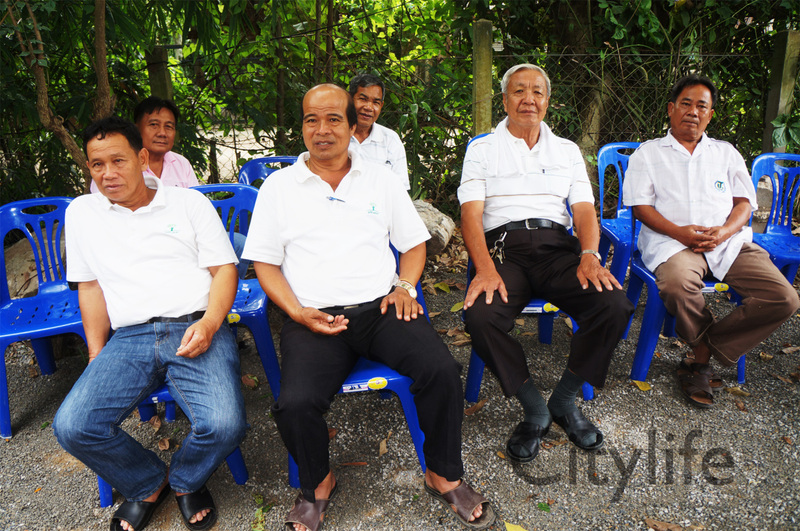 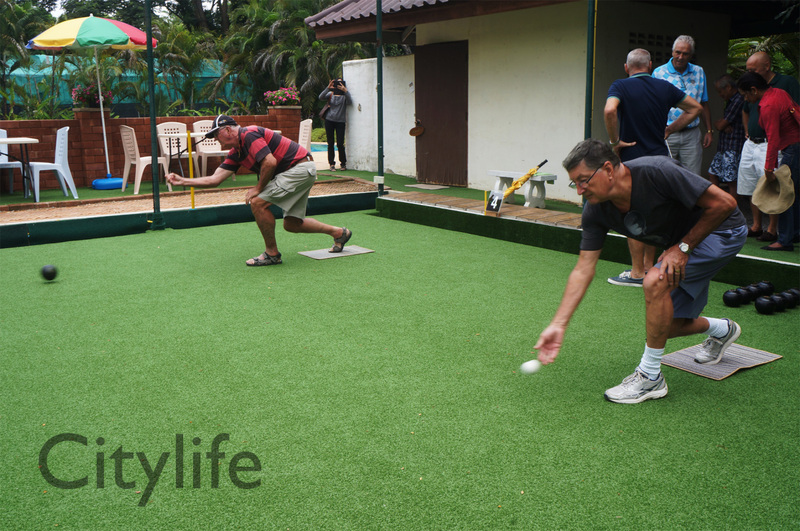 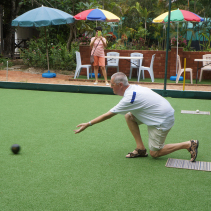 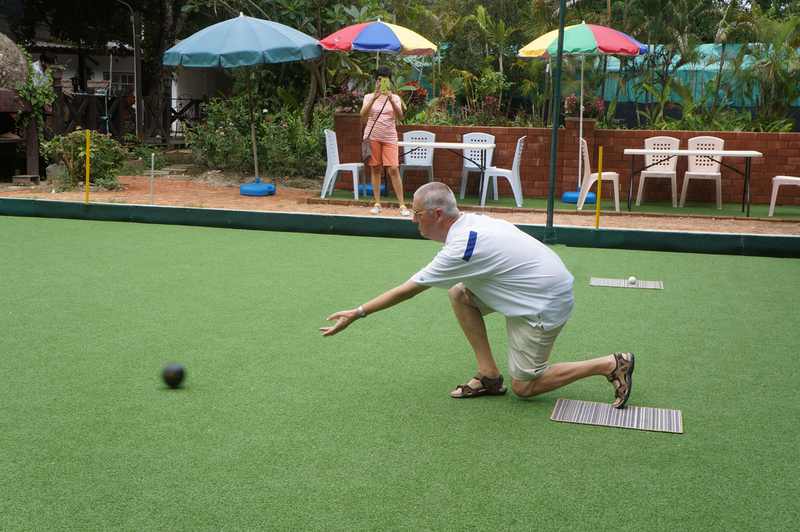 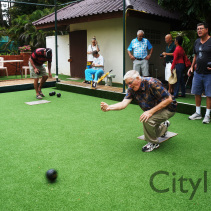 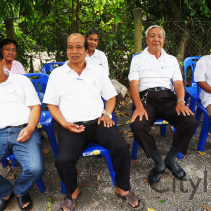 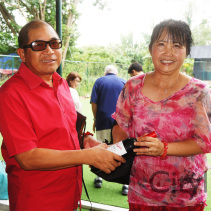 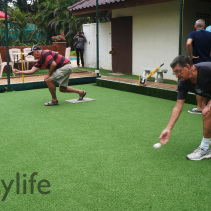 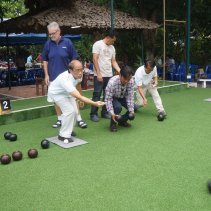 Tong Kai Bowling League will be on Sundays at 5pm for local people from Tong Kai.